Tax season is upon us, and it’s never too soon for your audience members to get a jump on their tax return filings for 2016. To help your readers get ahead of the masses that will be scrambling to file in April, we’ve gathered some of the top tax season deals at FlexOffers.com below. 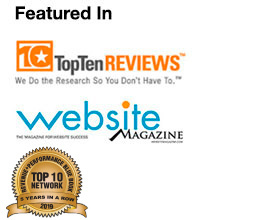 Take a look at these offers and see which work best for your site! Offering your site visitors the smart choice to receive big refunds, eSmart Tax makes the tax prep process easy. They’ve multiple filing solutions to fit people at various stages in life, ensuring everyone who uses eSmart Tax gets the accuracy and satisfaction they’re after. 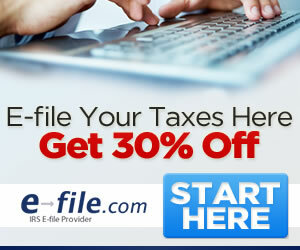 Get 30% off eSmart Tax Filing. 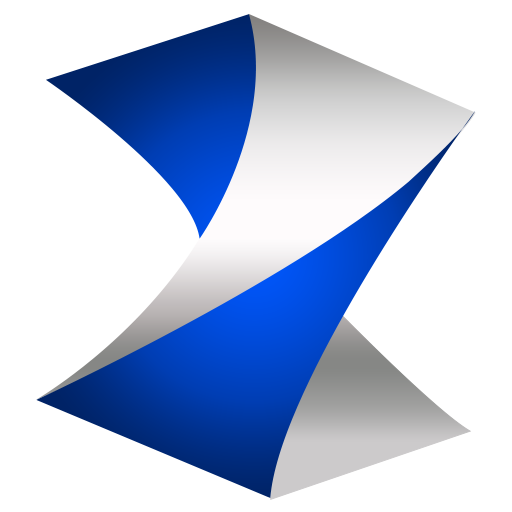 Just enter code ESTCJ30 at eSmartTax.com! It’s less taxing for your audience members to file their federal tax returns via the E-file.com Tax Preparation affiliate program. Featuring free premium support (including tax audit assistance, if needed), customers can get their questions answered and file with peace of mind. Filing one’s federal taxes couldn’t be easier at TaxAct.com, which clearly lays out their available products that are all available for free to start. People who want to maximize their credits and deductions, track donations, and easily report their investments and rental income will be pleased with this platform. A trusted company that prides itself on fast tax filing and refunds, FreeTaxUSA has been used to submit over 14 million returns. Their services are verified secure and private via TRUSTe and SecurityMetrics, and the information is encrypted and transmitted securely, so there’s nothing to worry about. If in the process of filing their federal tax returns your patrons discover fraudulent charges, they should have been using the identity, privacy, and credit protection available through the IdentityForce affiliate program. They’ve kept millions of people’s livelihood protected for well over three decades, and will continue to do so once you promote them on your landing page. 12 Million Identities stolen last hear. Don’t be next. Protect yourself with IdentityForce. It’s 2016. Shoeboxes full of receipts from restaurants and other potential tax breaks should be a cartoony idea from the past. Cue The Neat Company, whose bundled scanners can quickly make sense of paper trails and organize them into folders for simplicity and accessibility’s sake. Their software can even turn smartphone and tablet cameras into scanners themselves, so there’s no hardware to necessarily buy. While the IRS tax return filing deadline isn’t until April 18th, it’s never too soon to start saving with these discounts from the FlexOffers.com network!